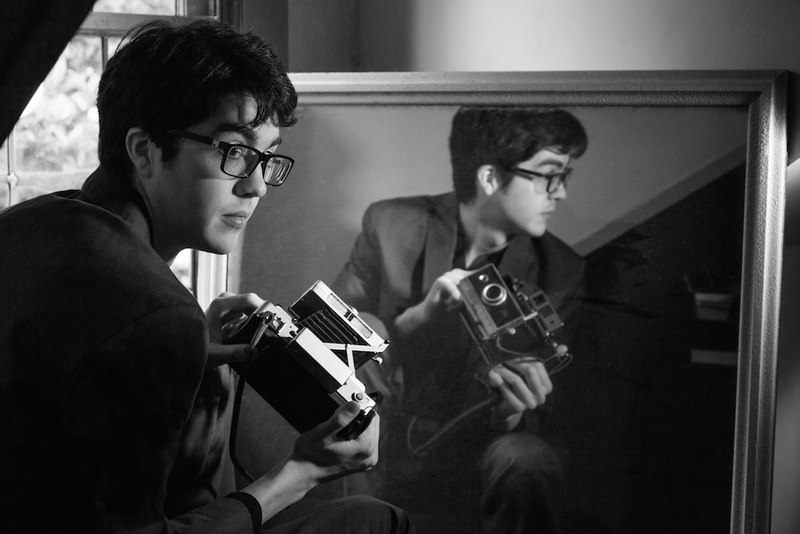 Virginia native Will Toledo has produced no less than 12 albums since 2010 as Car Seat Headrest, an intense and lyrically articulate indie rock project that’s only been gaining in depth and precision. Since, the project has seen a full-band incarnation and its first major-label release, October’s Teens of Style. On the heels of the Matador has just given word they’ll be releasing the band’s saucily named follow-up Teens of Denial on May 20. Over muted guitars that bleed into spacey synth sections, Toledo makes a painfully open confession—and he crucially admits he doesn’t mean to justify his narrator’s behavior. Then with an imperative to change comes one of the band’s characteristic swells in intensity, the refrain of “It doesn’t have to be like this” chilling over the ringing backdrop. Meanwhile the video takes us along a rural road at night and then across the ocean, a soothing context for the markedly unnerving lyrics. Driving has the potential to be deeply soothing or deeply unsettling, and Car Seat Headrest has captured the fine line between either feeling. You can watch the video below. Teens of Denial is available for preorder now through Matador.